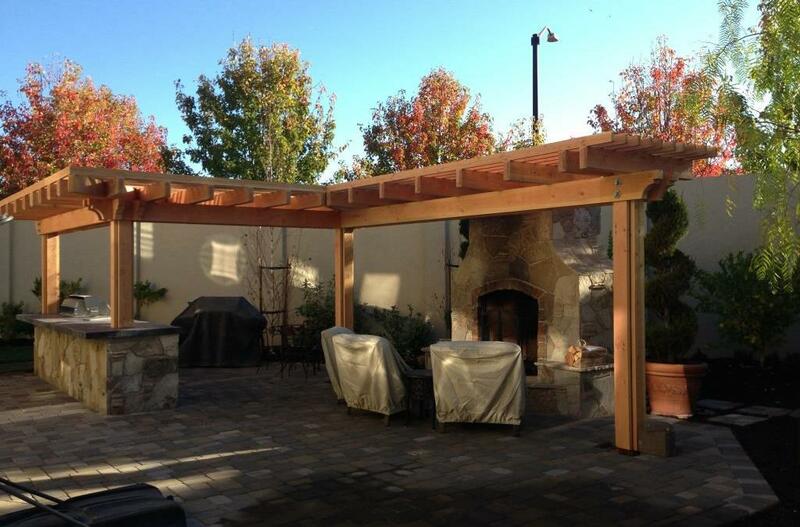 Hawkins Pools team completed an outdoor living space project in San Ramon. The project features arbor, BBQ and outdoor fireplace design and construction. Hawkins Pools worked on the design incorporating the home owners requirements as well as the backyard layout. Contact Hawkins Pools for construction of arbor, outdoor kitchen and other landscape project in Danville, San Ramon, Blackhawk, Alamo, Lafayette and other bay area cities.